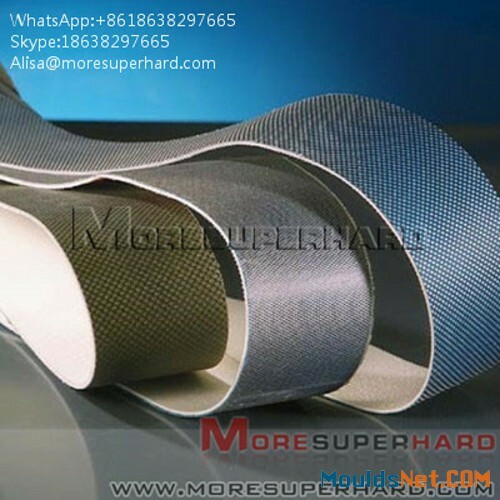 * base Belt: the base belt is the support of diamond power and bond,it can leads the sanding belt to be pliability,the capability of the base belt have radial extend intensity, latitudinal extend intensity,elongate rate,density of mesh . 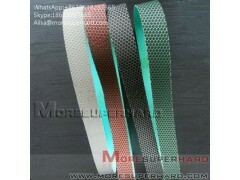 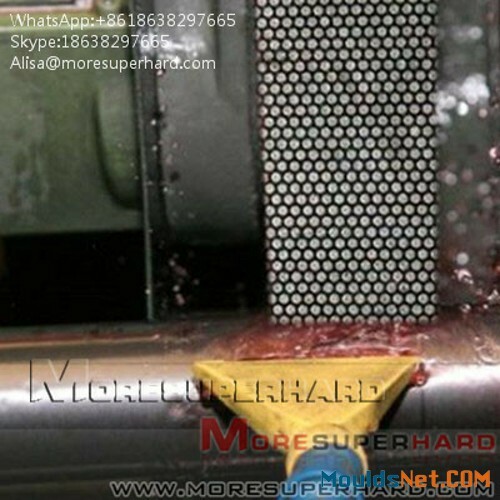 * Diamond Power : the diamond power are the main factors of the sanding belt,it is for grinding and cutting. 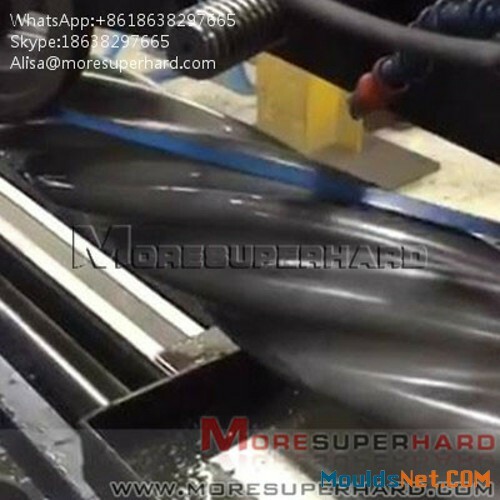 We need to consider it’s grain size and composing of grain size,intensity of pressure, toughness of impact,shape of the power and embedded density. 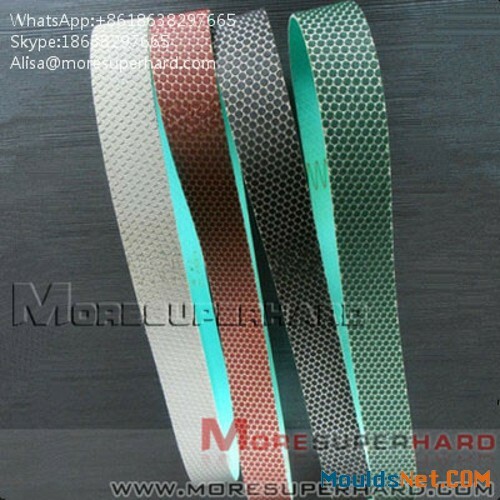 * Bond : the bond is the join bridge of diamond power and base belt,it can lets the sanding belts have its shape and intensity.